Transgressive | Neon Indian: Stream His New Album Now! 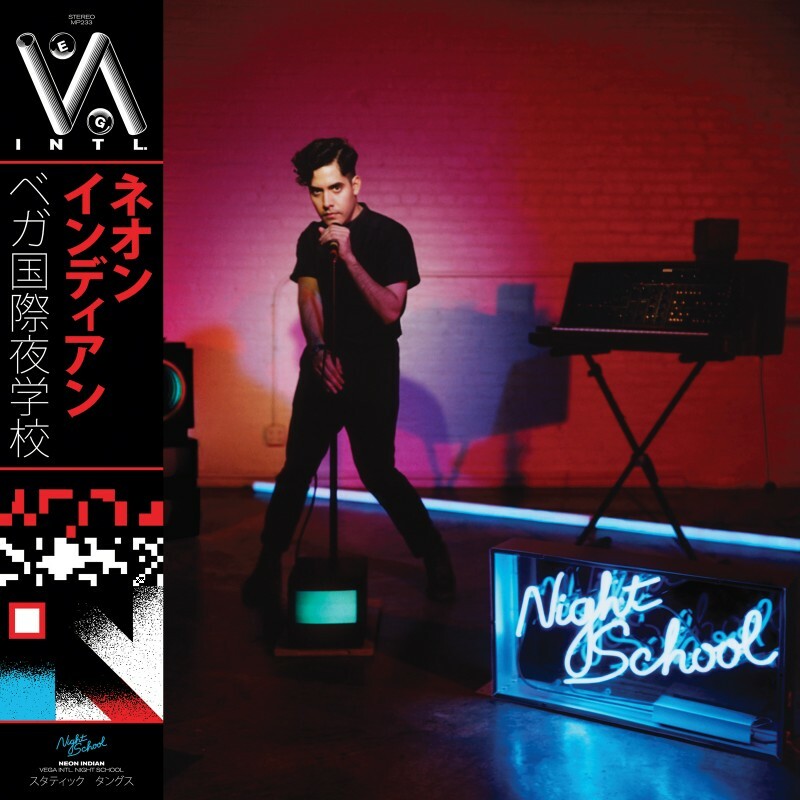 Neon Indian: Stream His New Album Now! Neon Indian has unveiled a series of incredible visuals to accompany his new album 'VEGA INTL. Night School'! Watch all the videos in a playlist below. You can also listen to the whole album now on NPR.